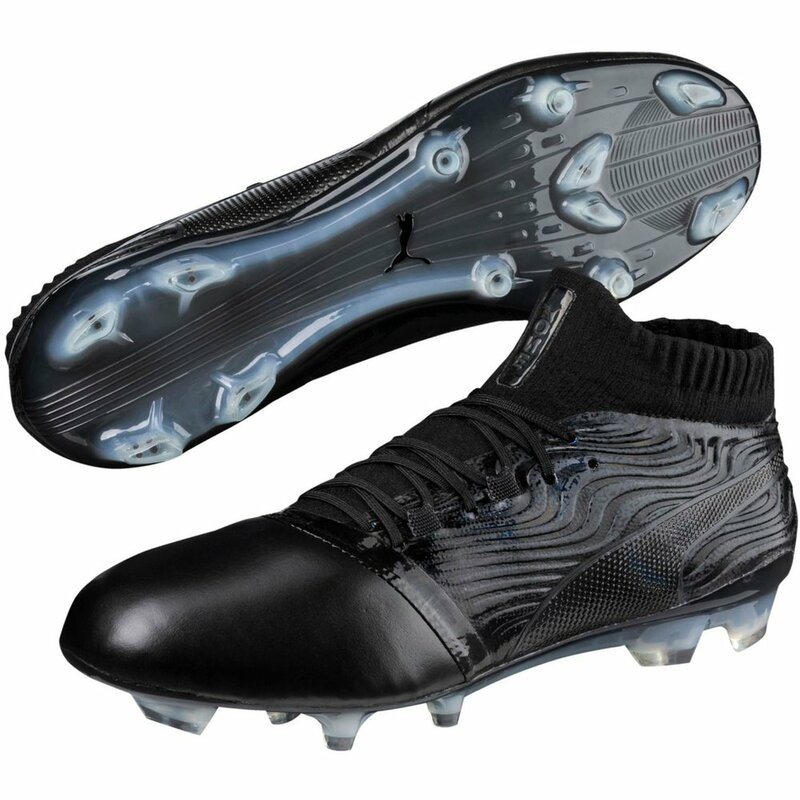 The Puma ONE 18.1 FG Soccer Shoe is the second generation of the successful Puma ONE line. The boot is set to be worn by the likes of Sergio Agüero, Hector Bellerin, and Marc Bartra on top pitches accross Europe. The ONE recieves a number of updates in technologies. RAPIDSPRINT Pebax outsole is lightweight and has a speed inspiried stud pattern. 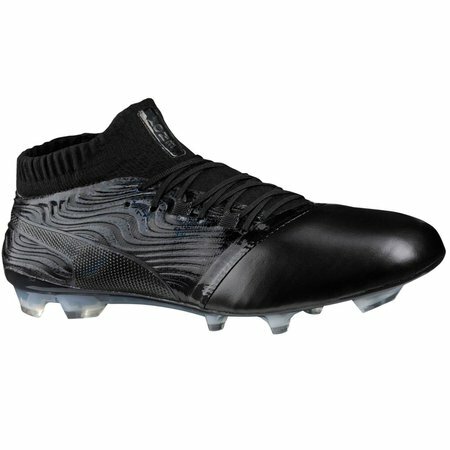 Puma One 18.1 FG - Available at WeGotSoccer!